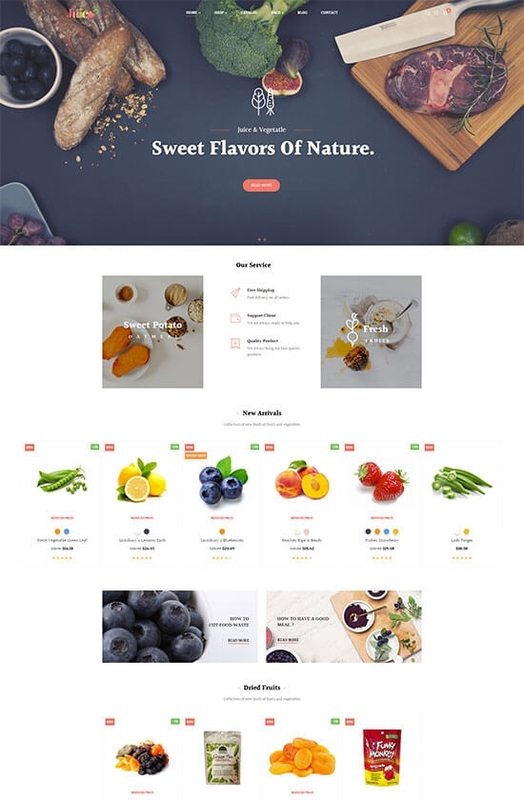 In the last month of year 2017, Leo Theme are delighted to public Leo Juice Prestashop theme - a multi-homepage Prestashop theme in the latest version 1.7.2.4. Leo Juice is suitable for any e-commerce stores, especially applicable for Food store, Beverage store, Fruit store, Juice store, etc. Leo Juice with 5 different homepages will be a giant grocery, which leaves rooms for you to sell a diversity of products or items. 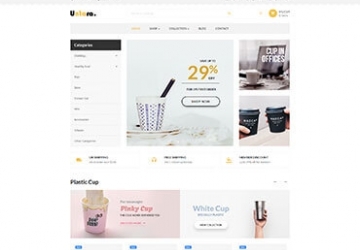 Leo Juice is built on the best Prestashop Framework, a combination of the powerful modules with the advanced features from Leo Theme and the bests from the market with many improvements and customizations. Therefore, Leo Juice will definitely satisfy you and bring you the smoothest experience. Besides the outstanding features of Leotheme’s modules that were listed in any other Prestashop themes in version 1.7.2.4, it is a must to mention the important features as below. 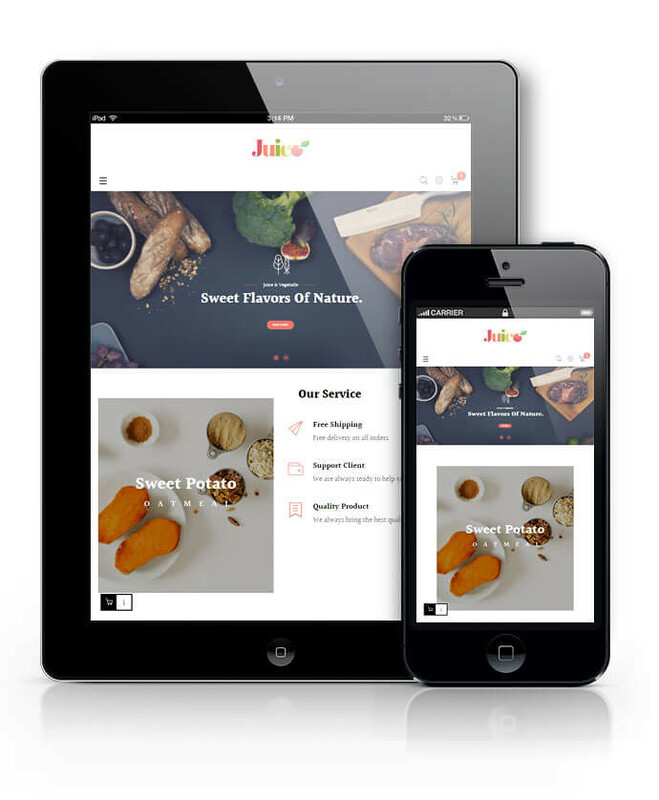 Firstly, Leo Juice impresses the web-visitor by its professional look and flexible and clean layout. Leo Juice is designed in the bright color background and full-width slider, which helps to highlight your products and leaves place for your promotion or special events to approach your customers in the easiest way. Secondly, Leo Feature with the advanced features Add to cart and Fly cart in slide right style and slide bottom style, which increases the flexibility for you site and your customers either when purchasing on site. Next, Ap Pagebuilder with the Widget Product List – support to create button to show more products, by this utility, you can create as many products as you want for your store. 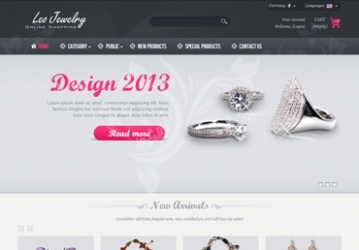 Moreover, Widget Image of Category permits you to create cover image that contains link of categories shown in homepage. Furthermore, the helpful Leo Megamenu will help give your site-visitors a general view of how your site is organized, and help them navigate the products that you are looking for quickly, which makes your site more user-friendly. Also, Leo Blog is a factor to contribute to the great utility. Let’s discover this wonderful store by its Live Demo. 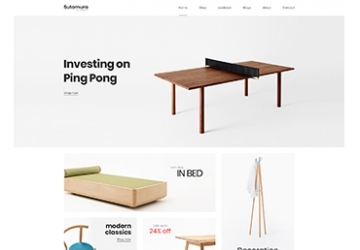 The Leo Juice Responsive Prestashop Theme for diversified commodities.